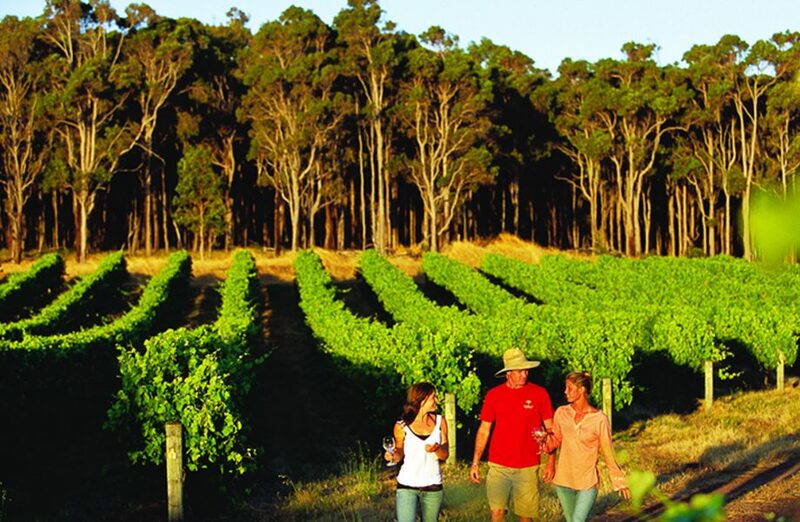 Find the Best Australian Wine Trails - Australian Wine Tours! 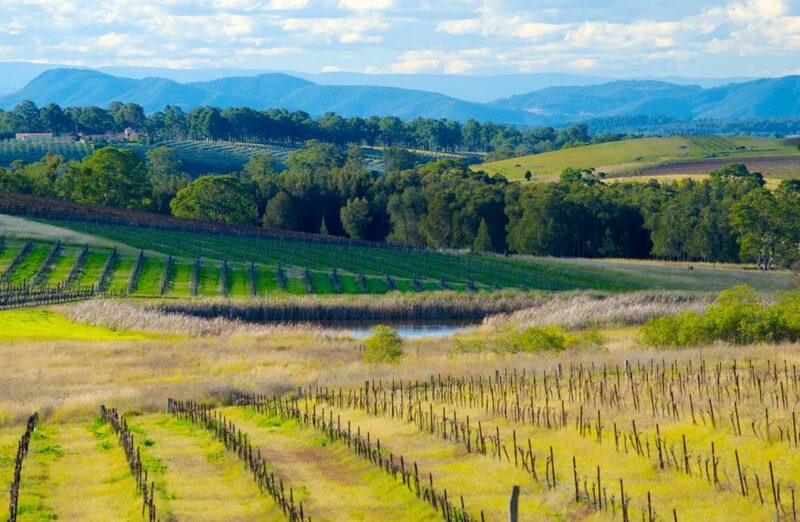 The oldest wine growing region in Australia, Hunter Valley is known for its iconic semillon wine. While treating yourself to samples from among the 150 wine cellars here, venture out for a hot-air balloon ride or even a helicopter ride around the valley, shop for antiques and artworks in local galleries and maybe jazz up the experience by signing up for a wine tasting master class – where you will be accorded the privilege of tasting rare vintages. Maybe schedule your visit to the valley to coincide with its many events throughout the year. 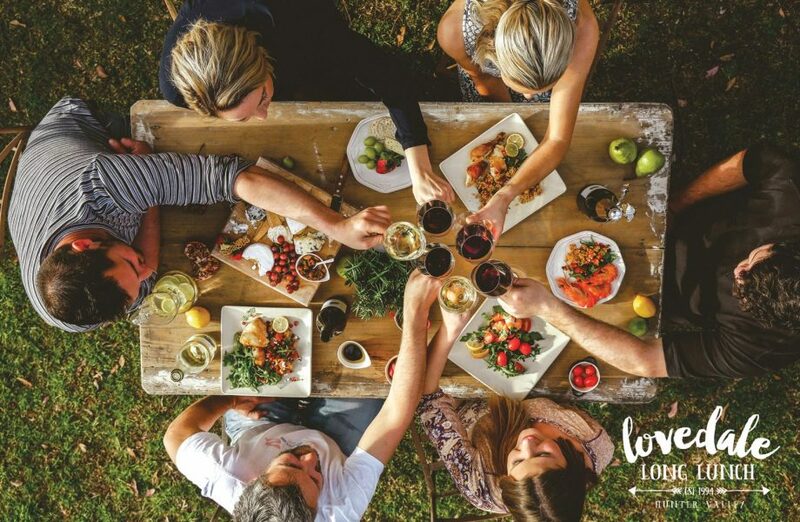 Head over in May to be part of the Lovedale Long Lunch event where you will be treated to a progressive style lunch in many of its wineries and restaurants. Celebrate the Festival of Flowers by heading here between September – November. Expect to see jazz, blues and opera performances from industry biggies. 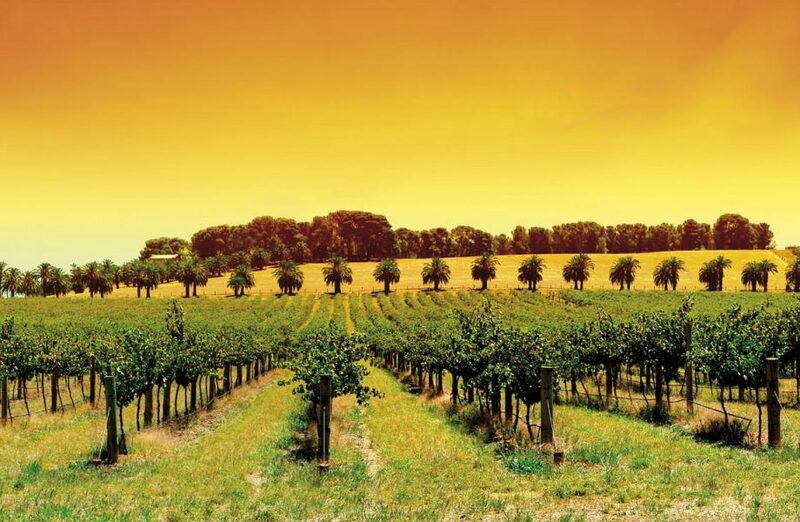 Acclaimed around the world for its wines, Barossa Valley is known for its fresh seasonal produce and distinct wines – owing to its distinct growing conditions. Located between the towns of Mt Pleasant and Kapunda, you can explore the valley on a bicycle tour or atop a hot air balloon. While being bowled over by the dramatic views here, remember to sample some of the local home-made breads, smoked meats, hand-made cheeses and other regional fare. Among motorcycle, horse-drawn carriage, a vintage car or, even, a bicycle; choose your desired mode and get exploring the charming towns of the valley. 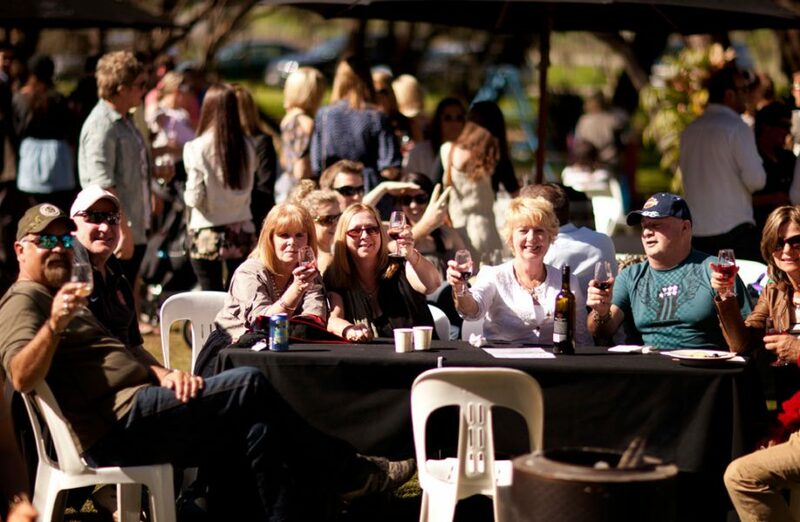 In August, head over here to celebrate the Barossa Gourmet Weekend – a lovely blend of tastings, garden partings, exquisite local fare and music! Toast with penfolds at Barossa! Top read: The complete guide to Australia. 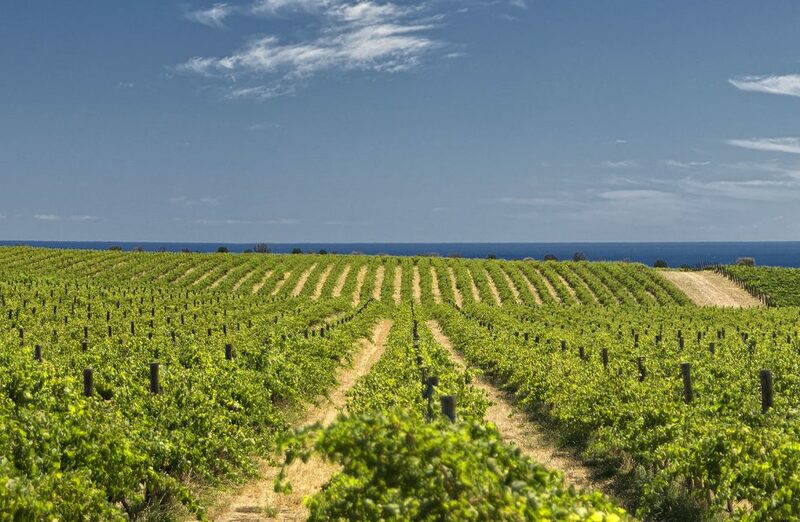 Among rolling hills, olive groves and orchards Mornington Peninsula is home to more than 200 vineyards. Iconically known for producing pinot noir and chardonnay, Mornington Peninsula is dramatically set against dramatic ocean views and among century-old rose gardens. A foodie paradise, expect to find fresh organic vegetables at roadside stalls. Go berry picking at the orchards nearby. After a day of hiking or biking in the vineyards, ready to soak your feet in some beach sand. Talking of beaches, check these out. Head over to Mount Martha, Safety Beach or Dromana beach to catch the waves. Need rejuvenation? Choose from the many local hot springs this Australian wine trail gives you privy to. In January, grab your suitcase to celebrate local food and wine at the Dromana Strawberry Festival and Frankston Sea Festival. In February, join in on the Mornington Peninsula Pinot Noir Celebration – a two day event to celebrate the region’s iconic wine. Ways to conjure up more fun in Australia? Head this way. Sip at Mornington‘s trademark pinot noir. For the finest pinot noir in Australia, head over to Yarra Valley. Renowned for also producing the finest sparkling wine and other cool climate wines, at Yarra valley you can first-hand experience how premium wine is made. In a behind-the-scenes tour you will have the unique privilege of tasting maturing wines, straight from the barrel. Wine tasting done, head down the market and relish in the fresh vegetables and fruits laid out alongside fresh salmon, trout and caviar. 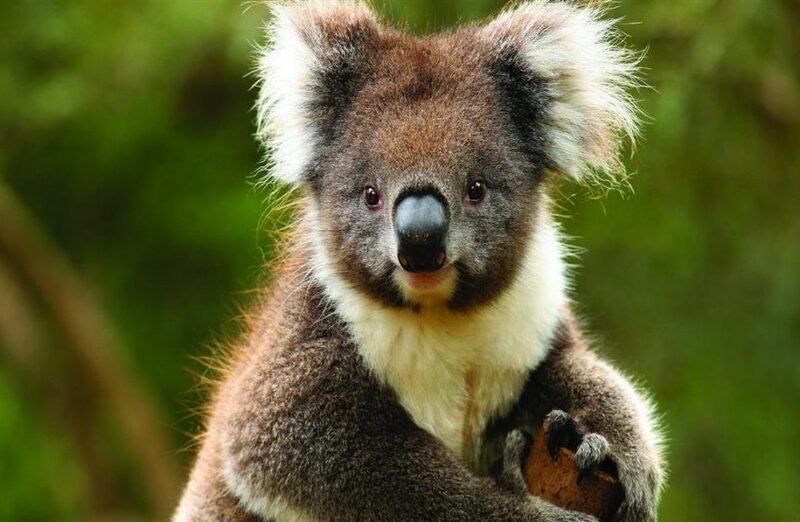 At Healesville Sanctuary, you can greet some Australian wildlife and birds – from kangaroos and koalas to dingoes and wombats. To travel across the wineries in the valley, you can choose between a horse-drawn carriage or chauffeured limousine! 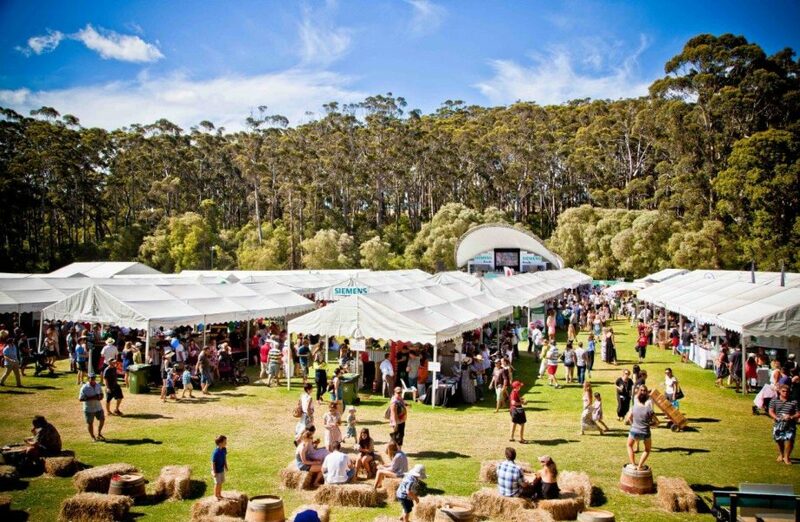 A happening one among the Australian wine trails, you can celebrate the Yarra Valley Grape Grazing Festival with top chefs from the wineries, accompanied by live music in February. 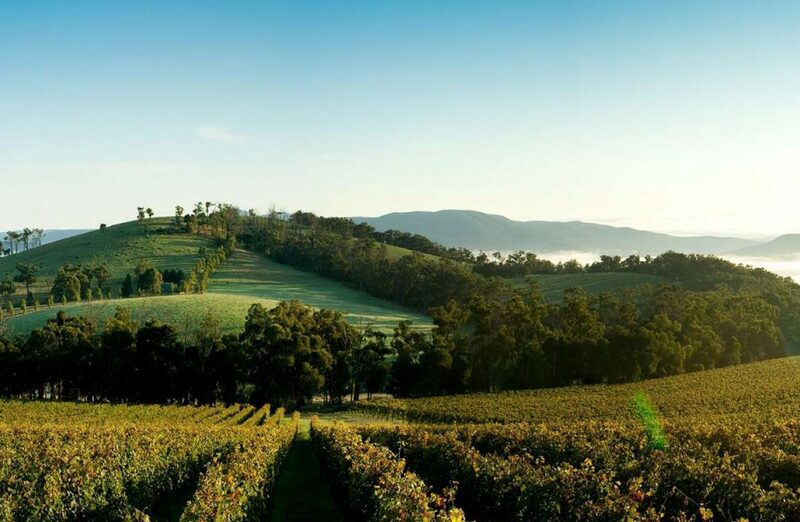 Located at north-east of Melbourne, Yarra Valley is inaccessible through public transport. It is recommended that you either hire a car or book a tour. If you wanted, you could give this a romantic spin and take a hot air balloon ride here. 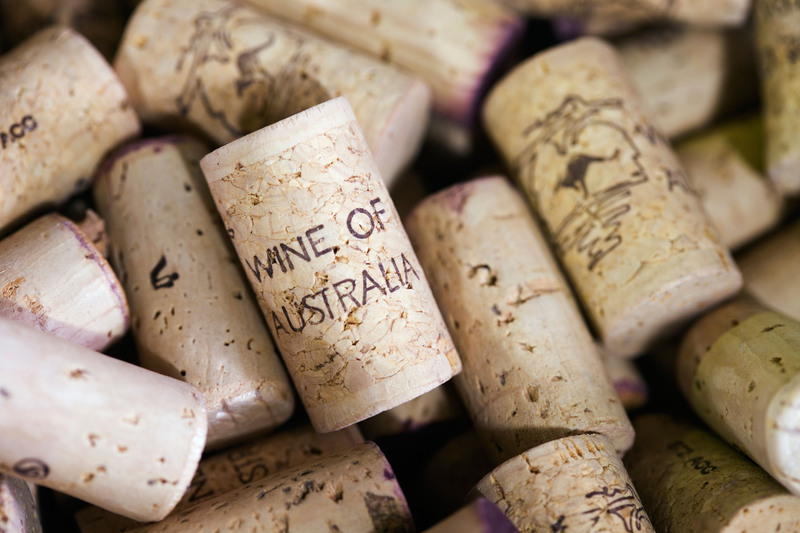 Along with Riesling wine, Clare Valley – owing to its mediterranean-like climate – produces world-class chardonnay, shiraz, cabernet sauvignon, semillon and merlot. Explore the 40 wineries in the region on foot, bicycle or in luxurious limousine. Running between the towns of Auburn and Clare is the Clare Valley Reisling Trail you can cover on your bicycle under 3 hours as you sample wines at wineries along the way. If hunger pangs beckon at you, there are multiple dining options throughout the trail – from fine dining restaurants to a tapas-style feast. The valley is set to host many an event throughout the year – classic country shows to gourmet food festivals make up the line-up. In May at the Clare Valley Gourmet weekend, you can sample that year’s vintage – a privilege reserved only for the wine-maker! 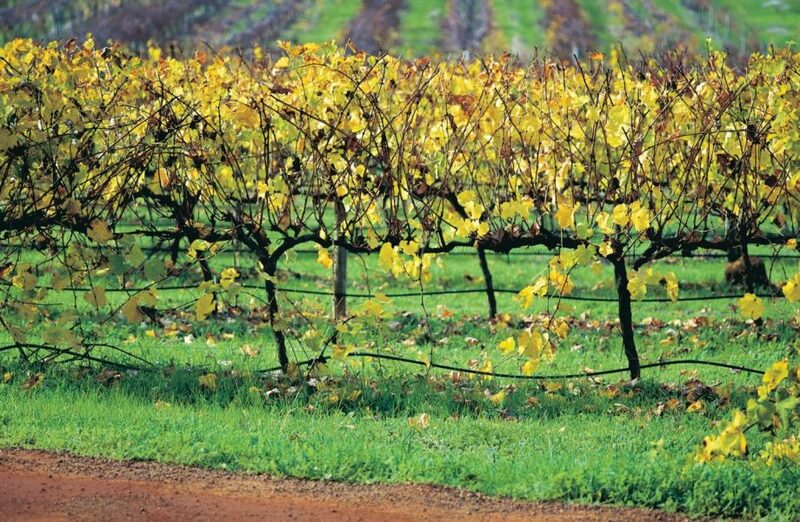 Discover the Riesling hotspot that Clare Valley is! 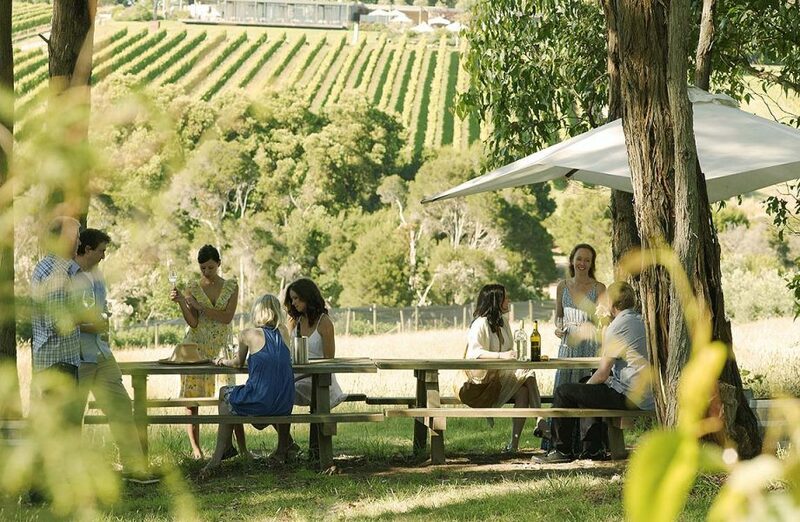 With impressive wineries, McLaren Vale is one of our favourite Australian wine trails. It offers rolling green landscapes of Mount Lofty Ranges and the stunning Gulf St Vincent beaches. McLaren Vale specialises in the production of shiraz, chardonnay, cabernet sauvignon, grenache, merlot, sauvignon blanc and riesling. The weekend farmer’s market set up her are a must visit if you want to buy the freshest of fruits, olives, breads, cakes, relishes, cheese and sauces. Follow the Shiraz trail – an old railway line connecting McLaren Vale to the town of Willunga – on foot, cycle or a horse ride to soak up some of the region’s culture. Midway, break bread and lunch at a vineyard restaurant – surround yourself in the sights and sounds of the region. A little water break? 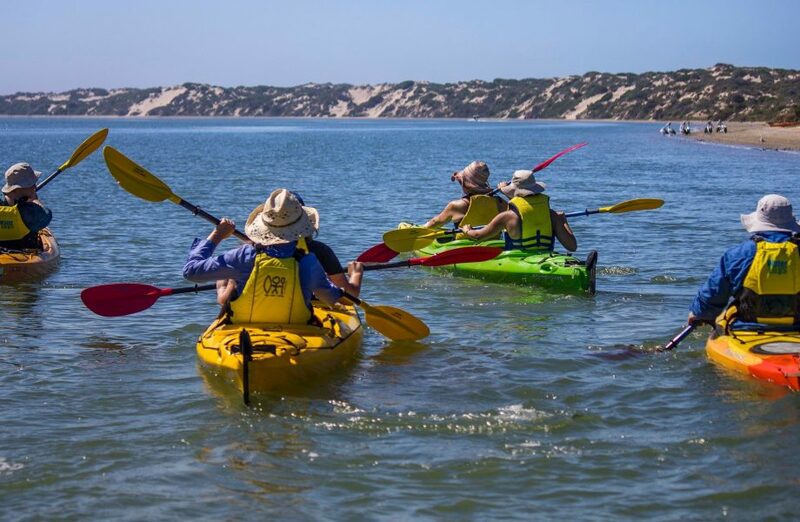 At Onkaparinga River, bring out the canoe and paddle forth with gusto, at Rapid Bay you can dive and snorkel away to glory. At Fleurieu Peninsula you can surf the tides and even fish for a bit. McLaren is more than just wine and dine. Find other adventurous things to do Down Under. 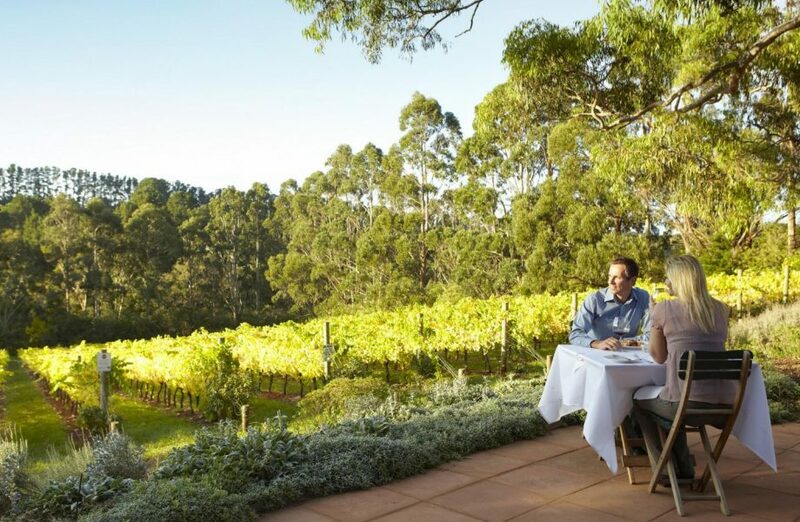 Home to world class wineries that produce some Australia’s best cabernet sauvignon, chardonnay, semillon, sauvignon blanc, merlot and shiraz wines; Margaret River has also kindred an enviable number of award-winning restaurants on its homestead. That apart just a visit to the farmer’s markets will have you foodgasm-ing. Here, you will get to sample artisan cheeses, handmade chocolates, delicious fudge, truffles, organic beef and eat crayfish straight from the ocean! Ocean got your attention? Here’s where you can catch more of that! Adventure ready? Margaret River caters with stunning beaches where you can engage in some surfing, snorkelling, diving and even a cave discovery walk! 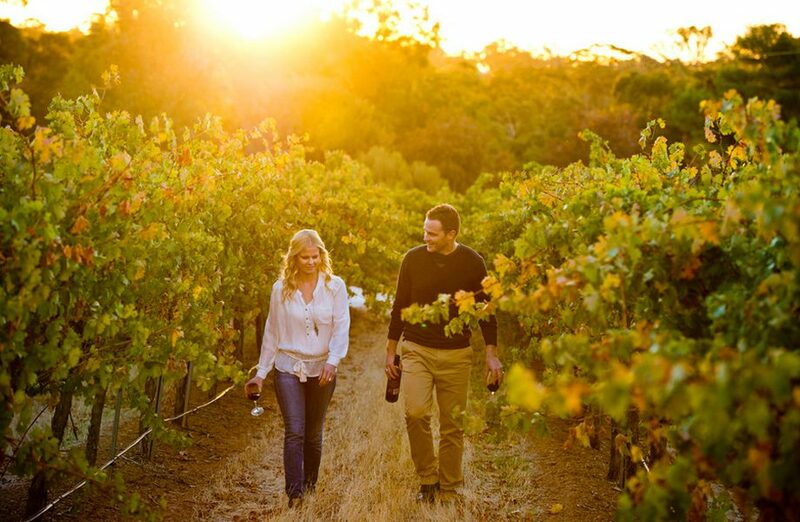 Be a part of the Margaret River Gourmet Escape to experience all of this for a 4 day stretch. Organized in November, expect the best of chefs and winemakers from around the world to attend this. From hiking along the coastline of the dramatic Leeuwin-Naturaliste National Park to taking a stroll through the marri and karri forests – there is much to do while at Margaret River. Toast your wine glasses and get exploring here. At Swan Valley, near Perth, indulge in a variety of wineries, fine restaurants, cafes, breweries, roadside stalls selling local produce. Look out for verdelho, chenin blanc, chardonnay, shiraz and cabernet that happen to be regional specialties of this valley. Between a horse-drawn carriage, a limousine, a cycle or a walk – choose your ideal way to discover the valley. Maybe opt for a gourmet cruise along the Swan river. If you are up for more adventure, get moving on Swan Valley Heritage Trail and discover art galleries, wildlife sanctuaries, rolling countryside and national parks. A sparkle in your glass at Swan Valley. Love the idea of treading this vineyard trail? A postcard-like vacation only a postcard away!